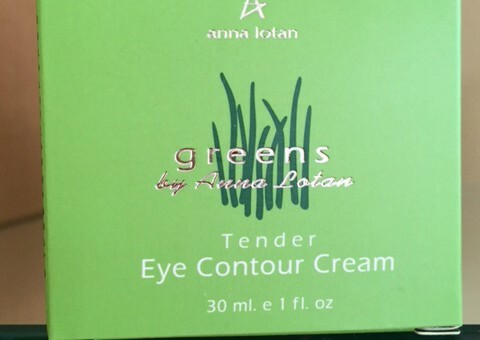 Anna Lotan GREENS skincare products. The wealth of functional nutrients naturally present in grain sprouts such as Wheatgrass and Buckwheat has inspired the formulation of Greens! Concentrated sprout extracts add vital nutrients and trace elements to give the skin a rejuvenated appearance. Greens is not just another cosmetic alternative for the trendy fashion of anti wrinkle injections. Greens offer an effective, safe, long term luxurious care for normal to dry skin. The best quality care ingredients in cosmetology have been inspired by biological compositions naturally present in human skin. Those compositions, often depleted by age, usually enjoy an excellent skin tolerance and are easily absorbed by the skin. Many of.